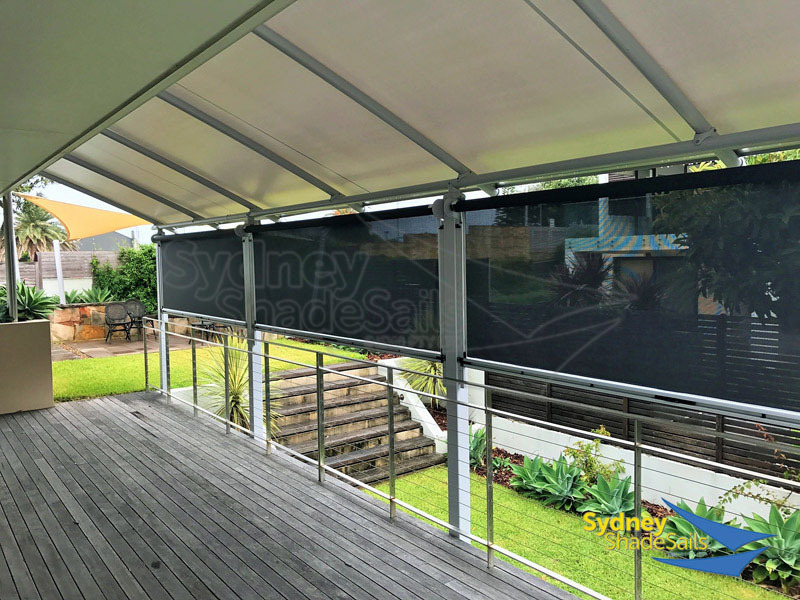 At Sydney Shade Sails we like to be prepared the Australia weather. 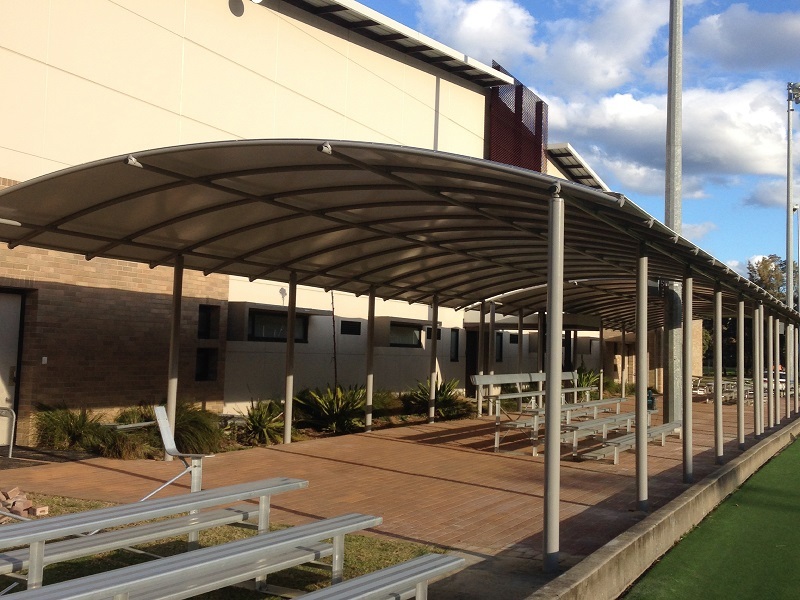 Our Shadex structures are one of our most popular waterproof canopies. 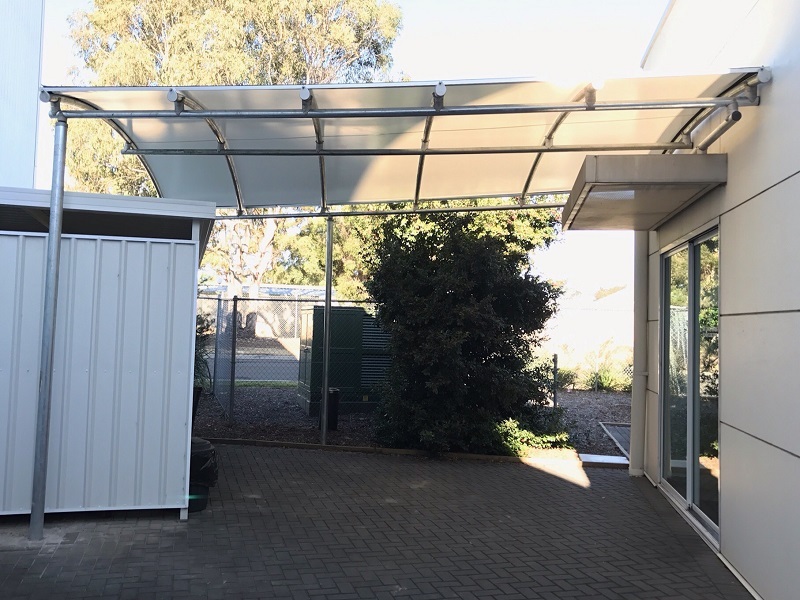 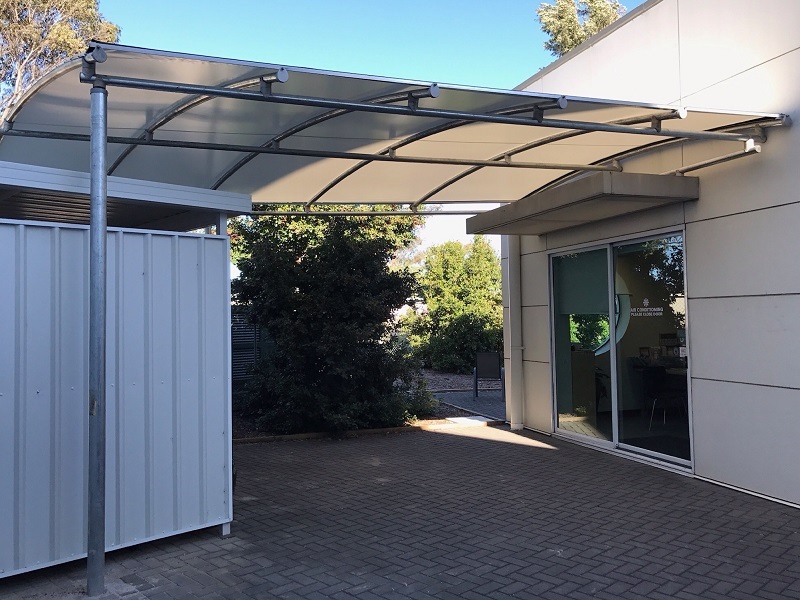 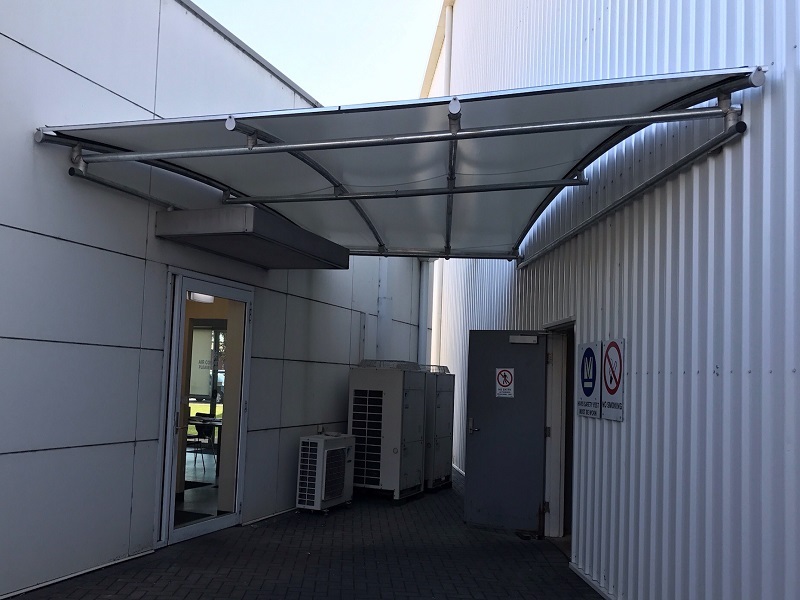 Our custom Shadex Waterproof Structure can be designed to either attach to a building or stand alone, as a freestanding structure. 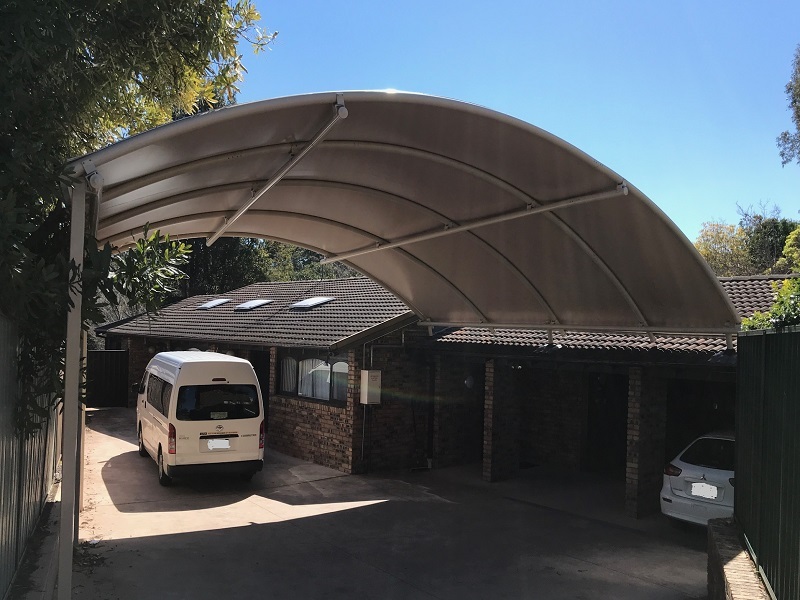 Arched rafters and bearers span the width of the structure. 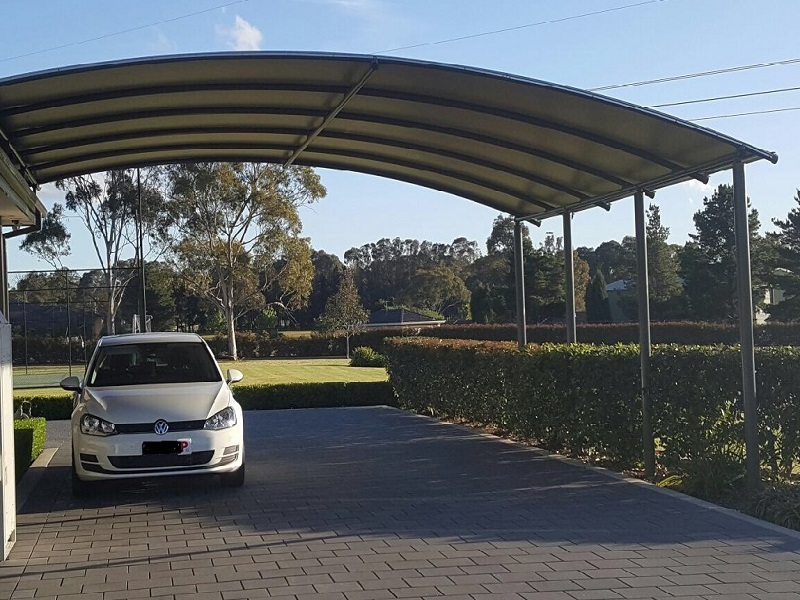 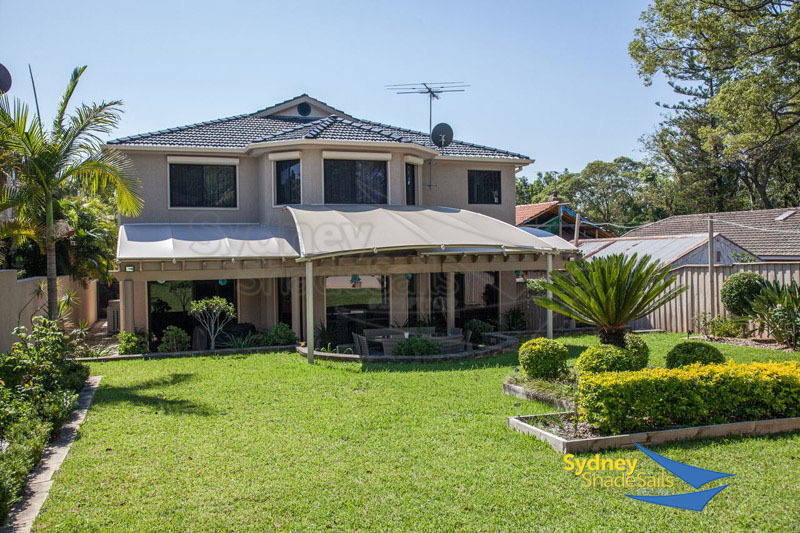 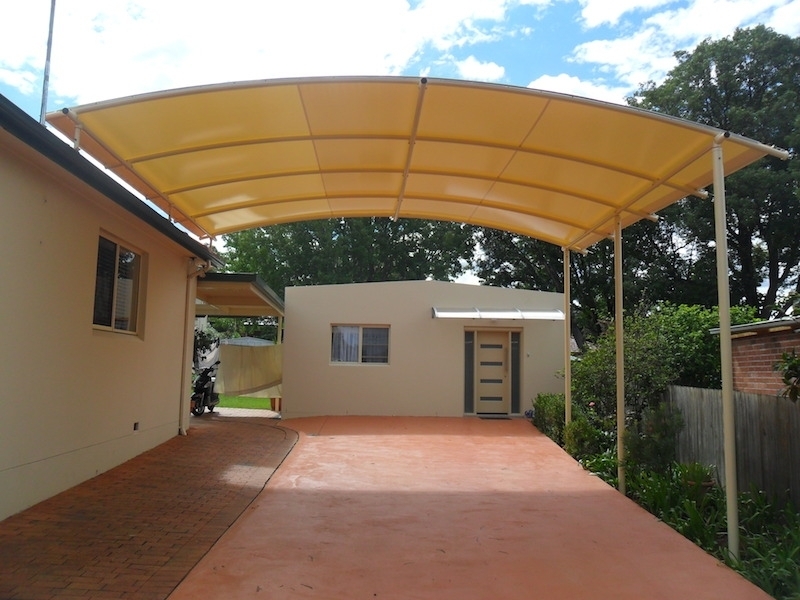 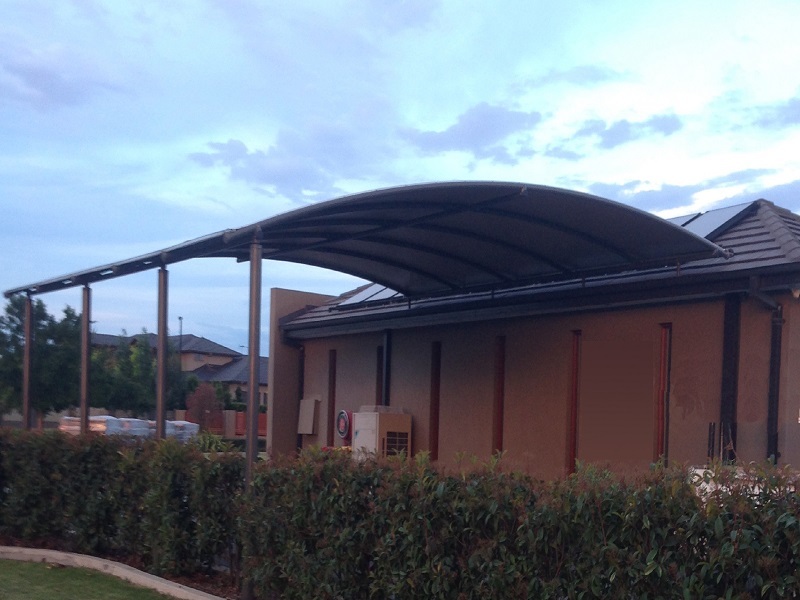 A PVC membrane fabric is fitted to provide roofing and keep you dry or protect you from the Australia sun. 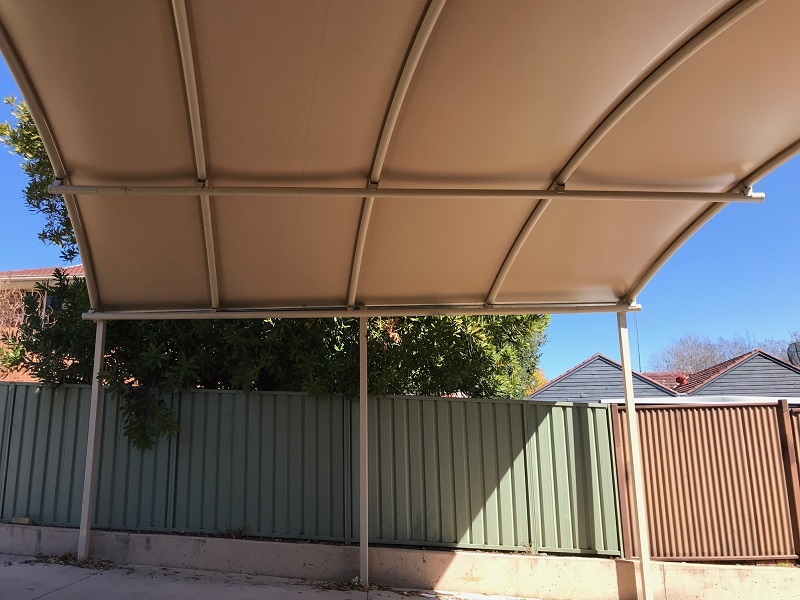 PVC (Polyvinyl Chloride) is a resin coated polyester fabric that is highly waterproof. 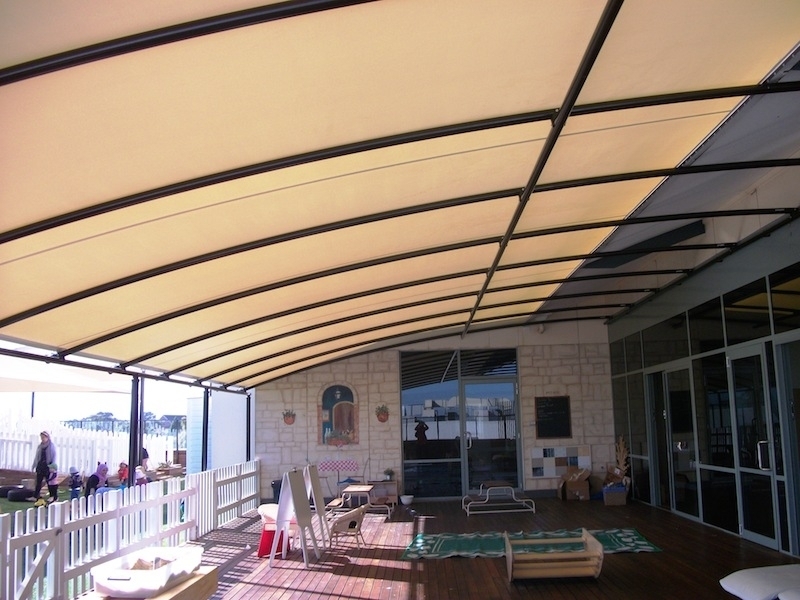 The material is treated with specific chemical formulas that assist in keeping it protected from UV radiation, degradation from harsh weather, and staining, while also allowing for fire resistance. 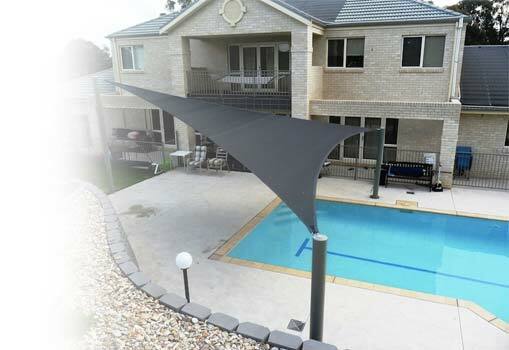 PVC is available in a variety of colours enhancing your outdoor space. 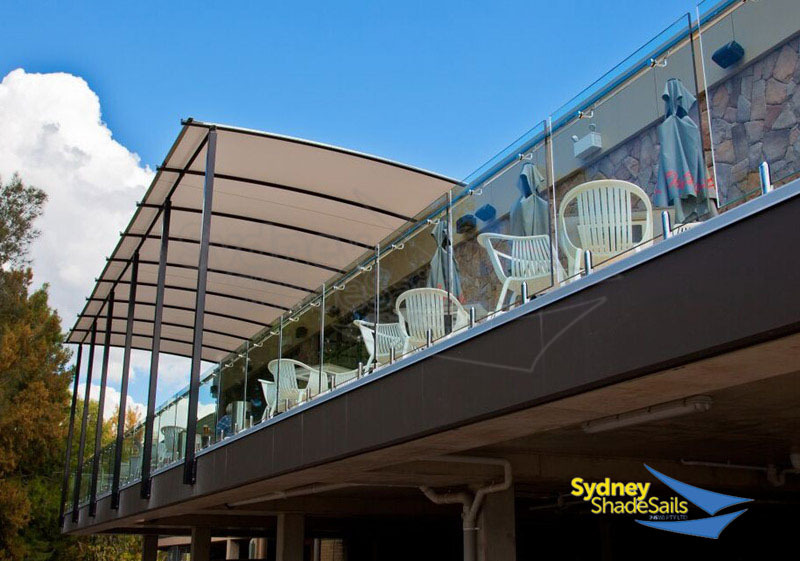 We’ve been in the shade sail industry for years, and we pride ourselves on our use of premium materials and the expertise of our workmanship. 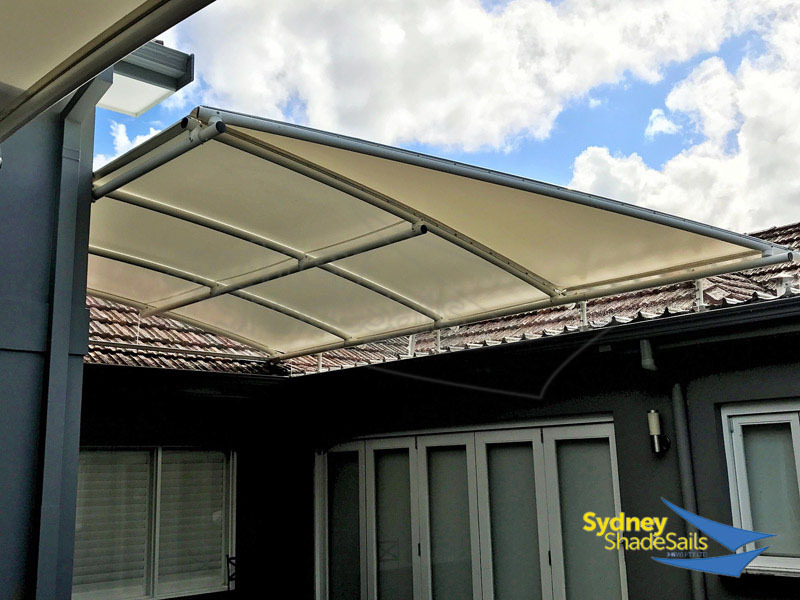 We want people everywhere to continue enjoying being outside without letting the weather get in the way. 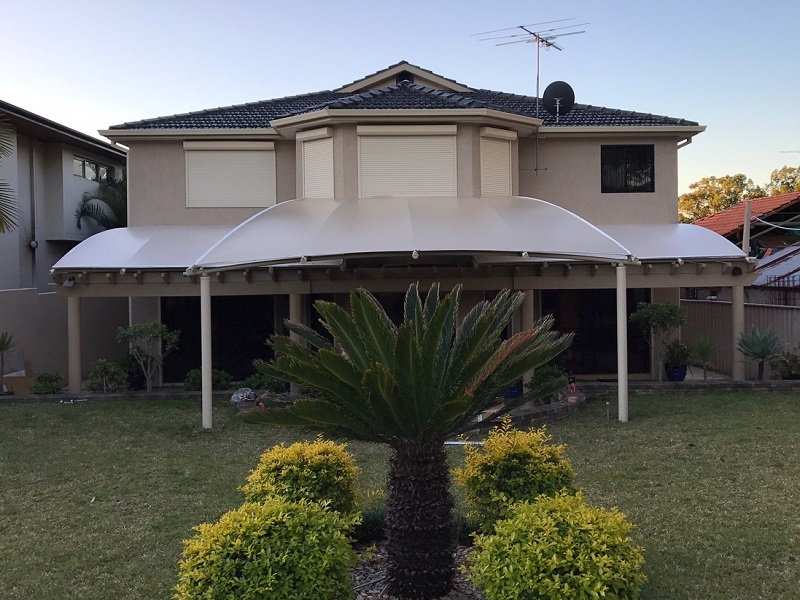 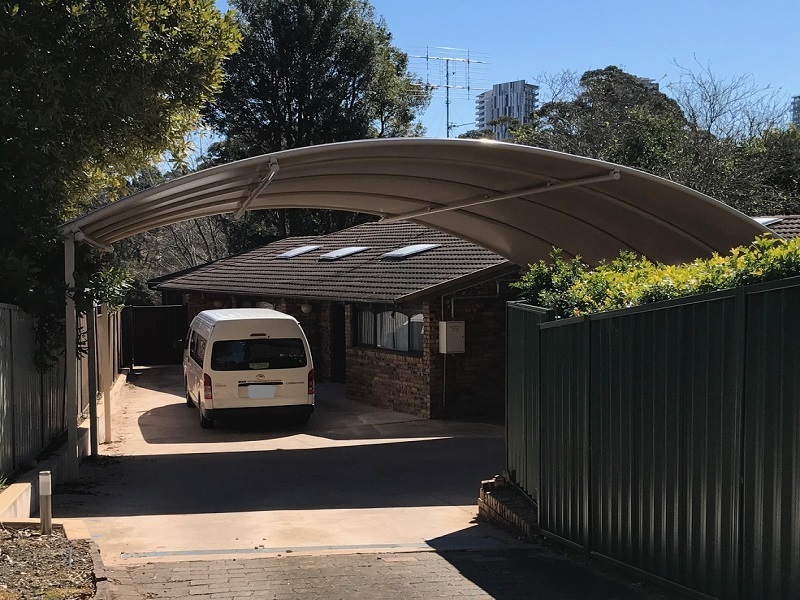 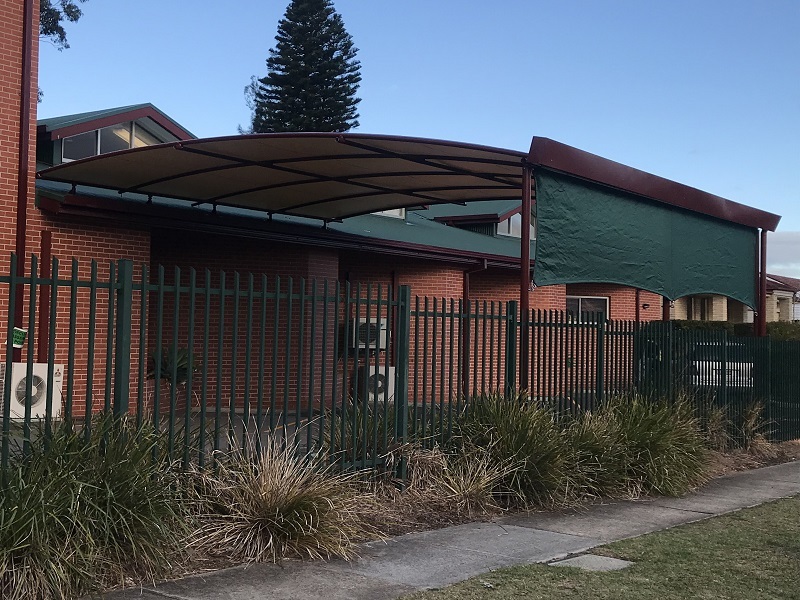 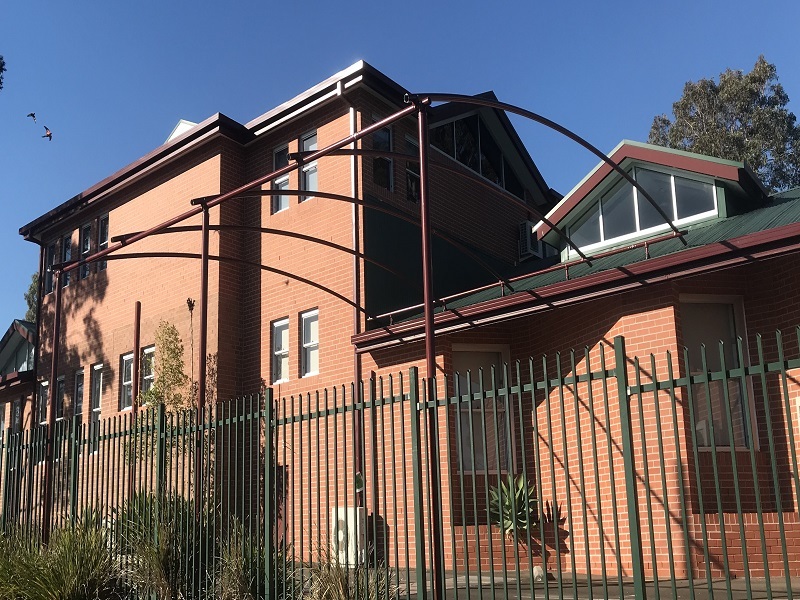 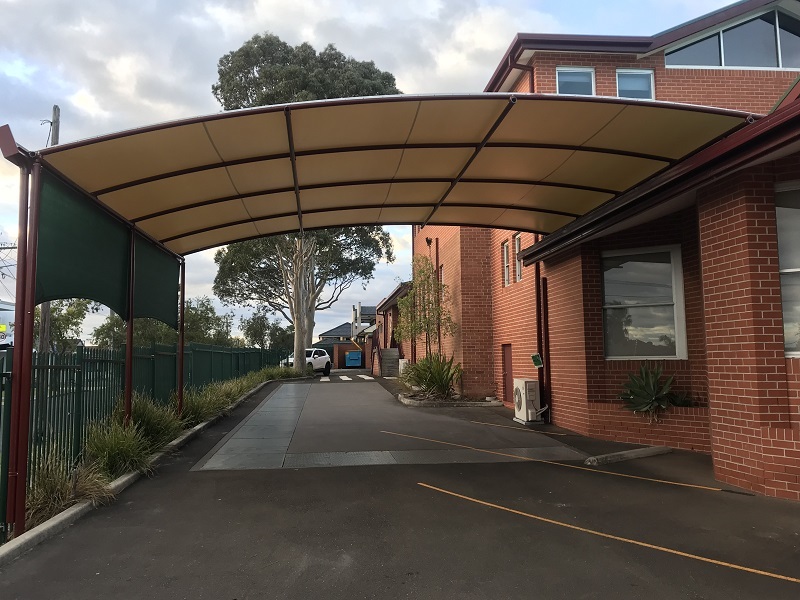 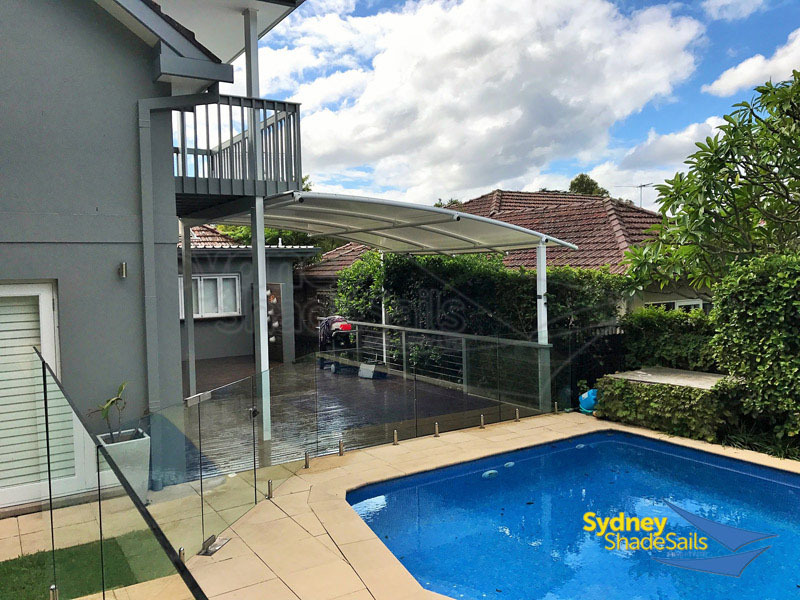 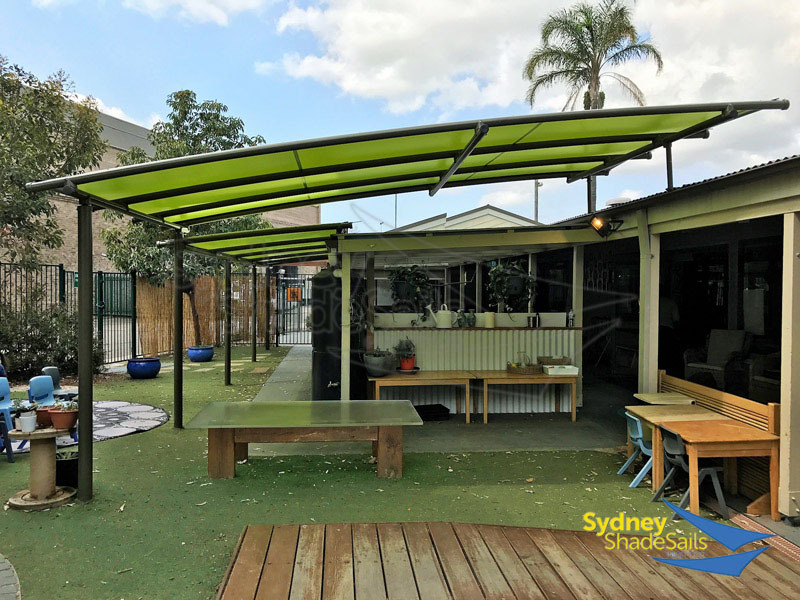 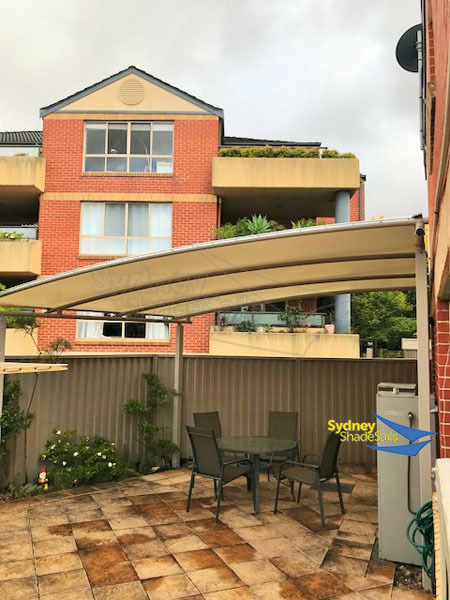 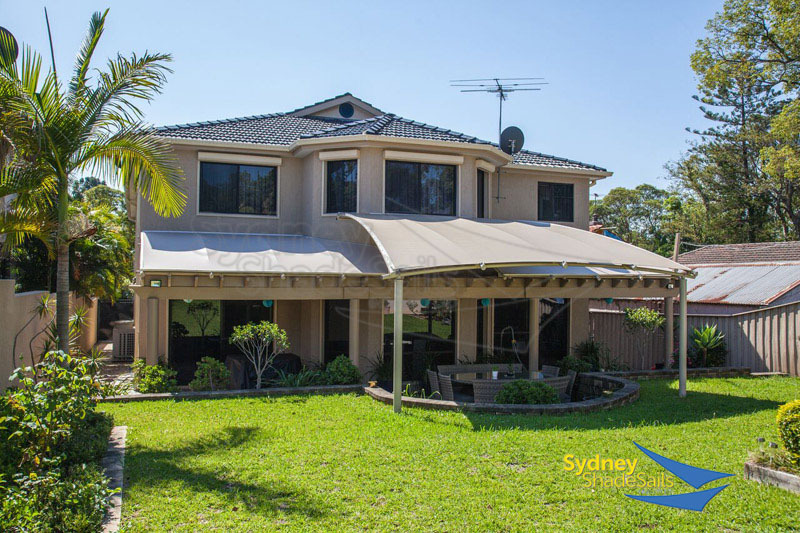 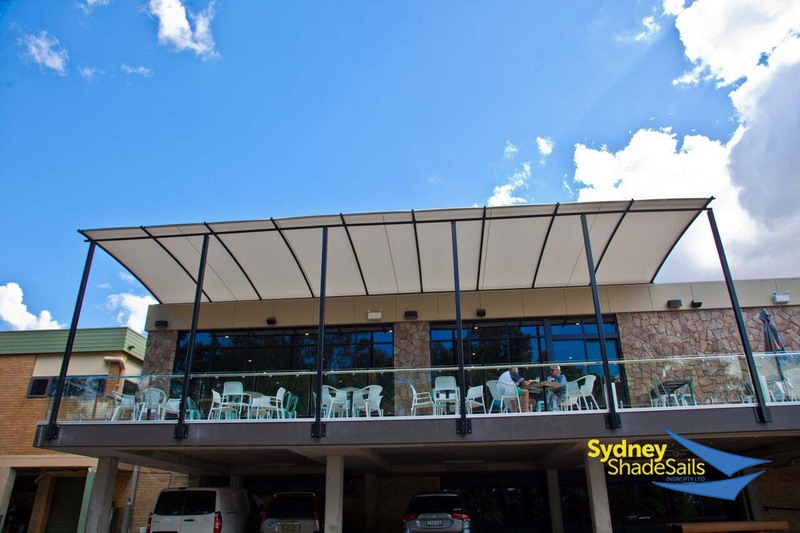 When you get a Shadex structure from Sydney Shade Sails you can trust its quality and look forward to a long lasting Shade structure will provide an aesthetic addition to your environment. 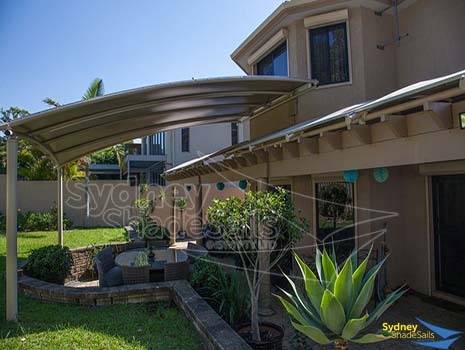 Spend more time in the outdoors with your custom designed Shadex arched canopy.